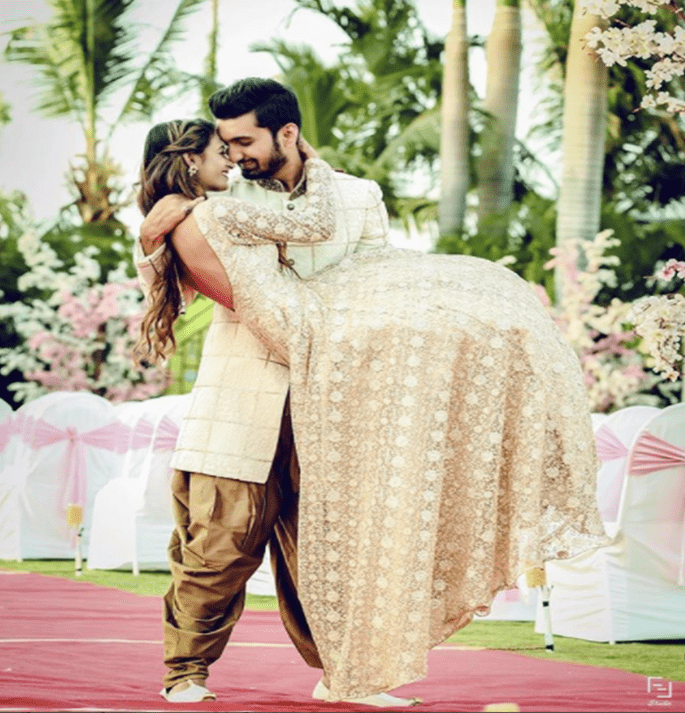 In a large and busy city like Surat it can be hard to find the perfect photographer for your pre-wedding shoot, so we've made a list of the most talented top 5 to help you out! 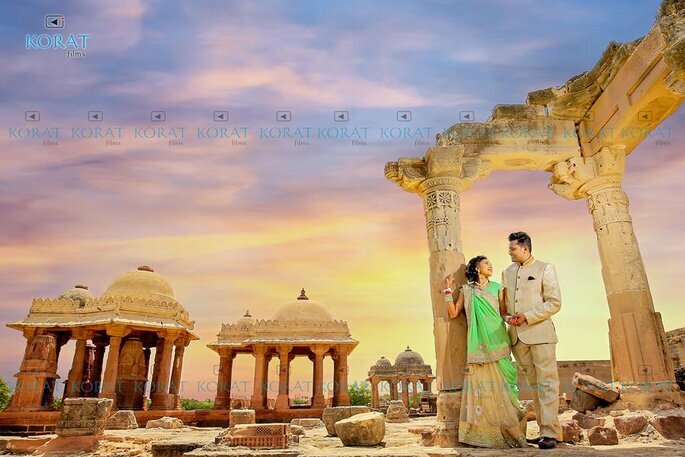 In a large and busy city like Surat it can be hard to find the perfect photographer for your pre-wedding shoot. This shoot will be an intimate session where the photographer will use creativity to turn your raw emotion into beautiful works of art. For photos, this shoot is the best part of a wedding because it’s a world away from the hustle and bustle of your wedding day itself, and is a time to be with just your loved one in front of the lens. 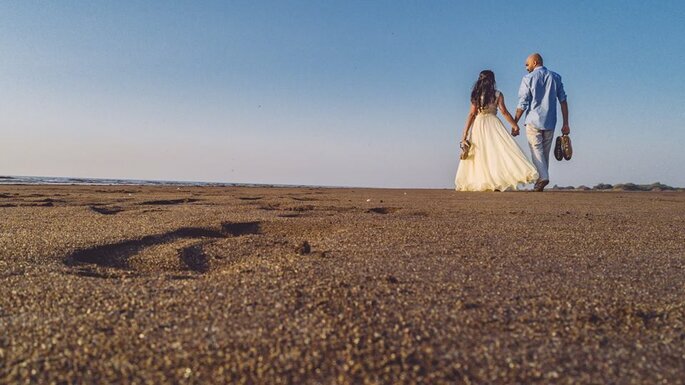 For this reason, you’ll want to make sure your pre-wedding shoot photographer is talented, imaginative, creative and friendly, in order to have a romantic album to look back on and be proud of for years to come. 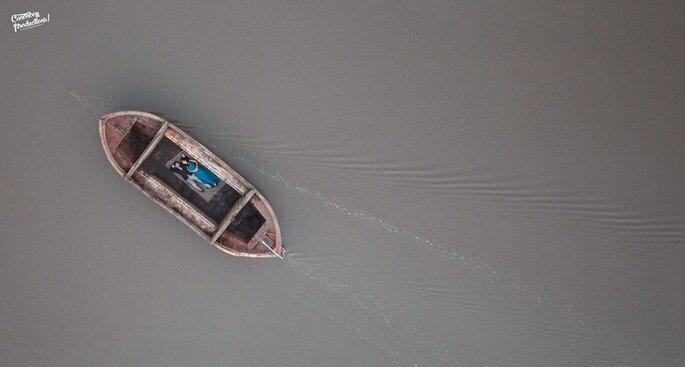 So, to help you out, we’ve made a list of the top 5 Pre-Wedding Shoot Photographers in Surat. 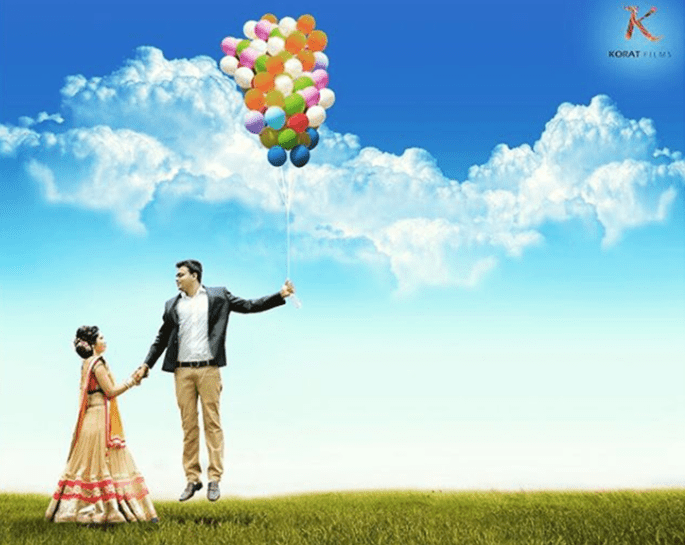 This professional wedding photography and services company specialises in those all-important photos from pre-wedding shoots. With imaginative locations and angles, you will be very impressed with the outcome of your shoot with Canonboy Productions! The team at FF Studio are renowned experts in Surat for the planning and creation of visual media that connects people and the world. “We don’t photograph subjects. We photograph the way they make us feel. Admittedly, it’s a bit of a strange concept. But it’s honest – and it’s the best way to describe our approach to the craft,” say the team, who aim for nothing less than perfection with every photo. Get FF Studio on board for some beautiful and artistic pre-wedding photos that will last as memories for a life time. 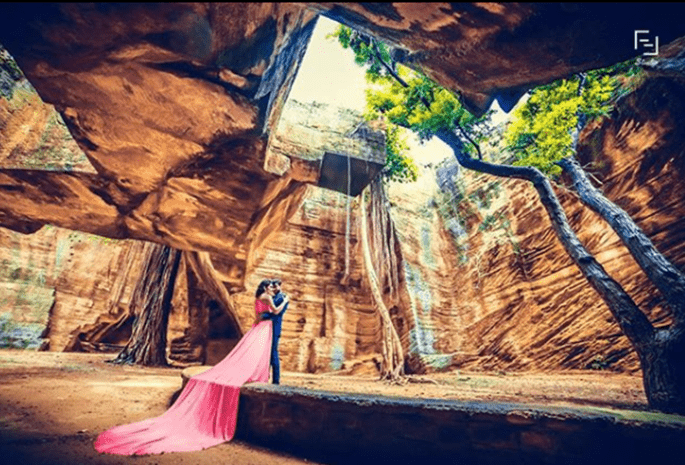 If you want more than just pre-wedding photos for your wedding, then contact Korat Films, who also specialise in pre-wedding videos. 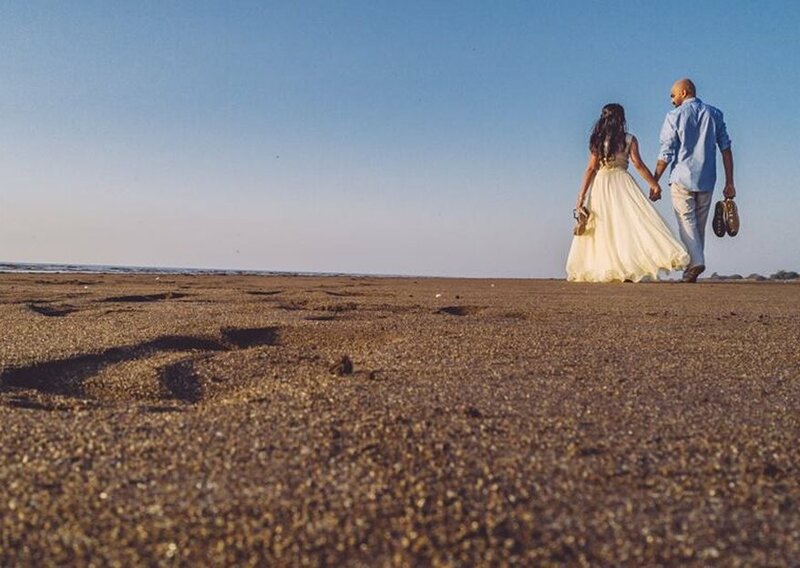 With them you will be able to create a moving, artistic video that will raise the hype in the lead up to your wedding as well as giving your guests a snippet of your beautiful love story. 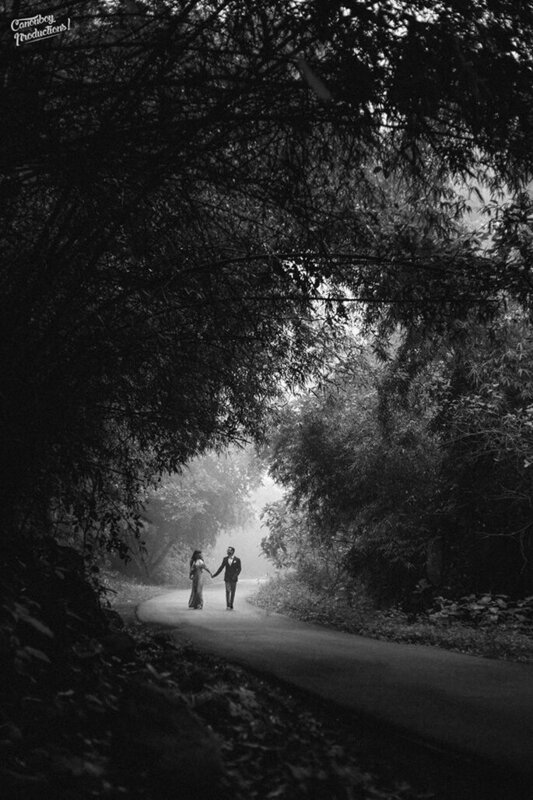 Behind The Ministry of Memories is Puja and Rahul, who are dedicated to preserving magical memories through their photographic lens, maintaining a good balance between the grand and intimate details. Puja and Rahul have a keen artistic vision, which is a blend between intimate indie cinema and all the colour and extravagance of Bollywood. They also, however, take into account every couple’s different tastes and customs, which shine through each image. 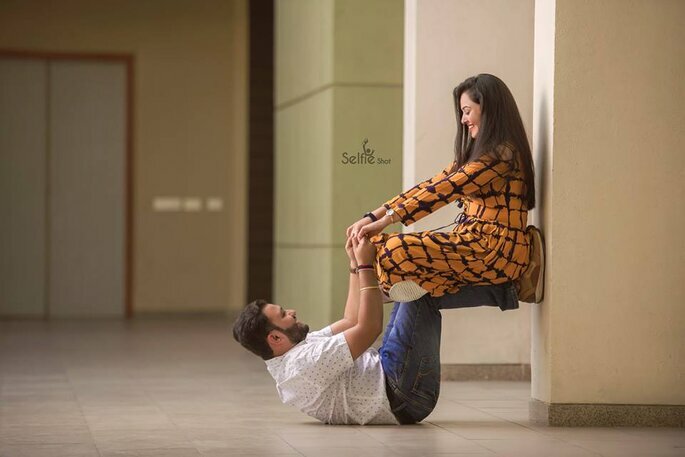 With them by your side, your pre-wedding photography will be anything but boring! 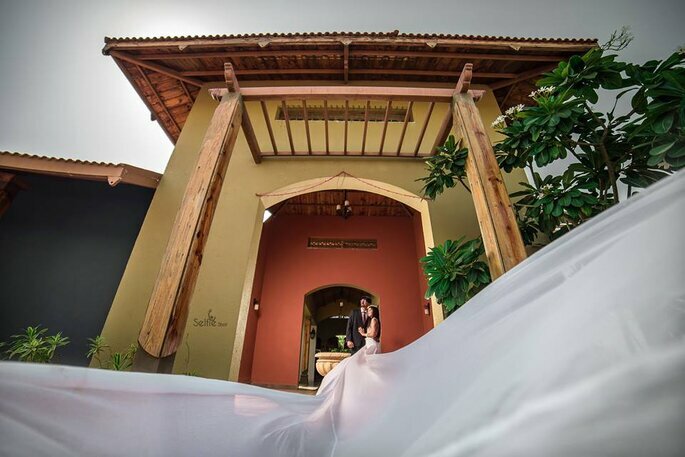 This expert photography company has been snapping beautiful pre-wedding shots for over 10 years, and their experience is of a high quality with a creative edge. 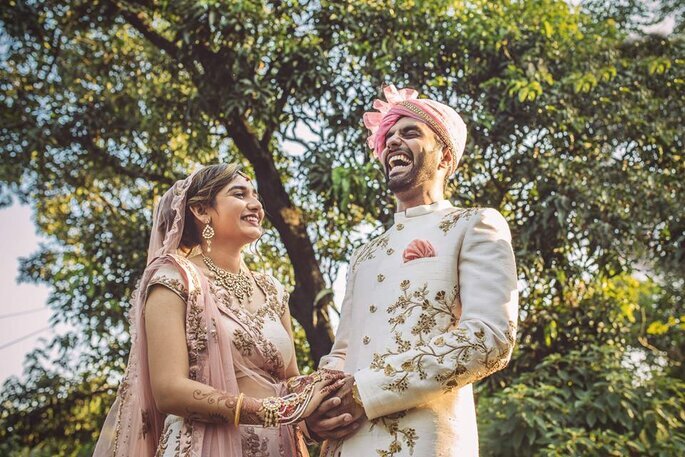 Help them get to know your personality as a couple, along with your culture and style, and then let them do the rest for a lovely pre-wedding album to share with loved ones. Follow the links to any of these photographers above, give them a ring, and start talking through your creative ideas for a beautiful pre-wedding shoot!